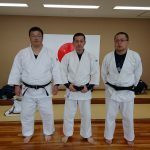 Let's Play Judo in Japan! 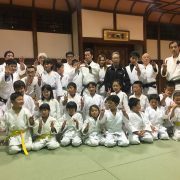 Imabari is in Northern Ehime Pref., Shikoku region. 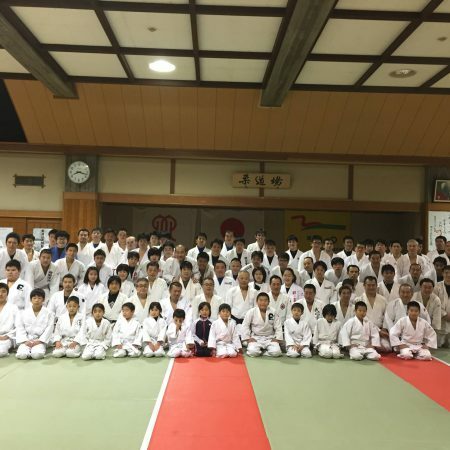 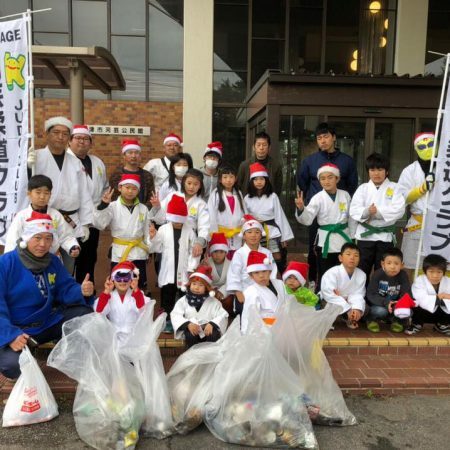 Ehime has 117 judo clubs and 2776 judo members; pre-school kid 61, elementary school kids 666, junior high school kids 491, high school kids 436, university students 54, adults 663, instructors 405. 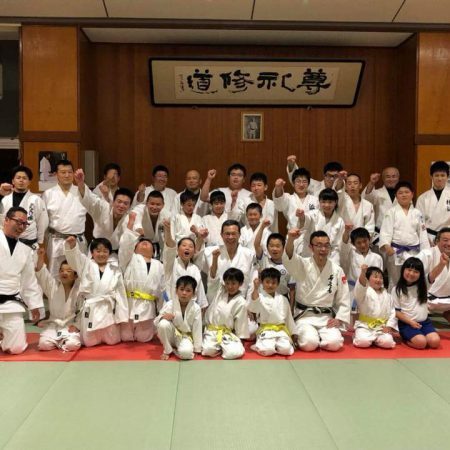 Imabari city is next to Matsuyama city, the prefectural capital of Ehime Pref. 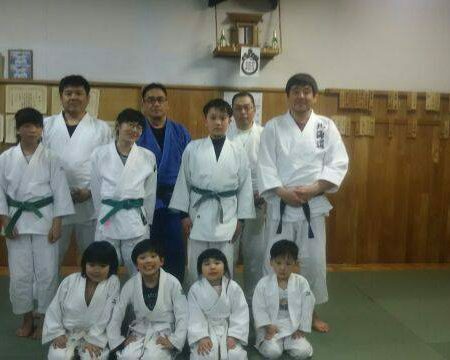 He is a school teacher and a instructor of Imabari-shi Ochi-gun Judo Association. 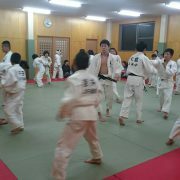 When he was young, he went to foreign countries and it was great experience. 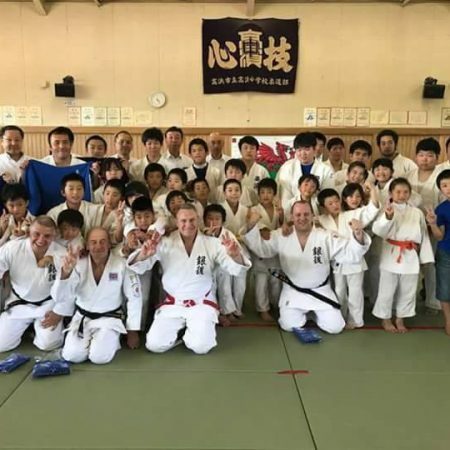 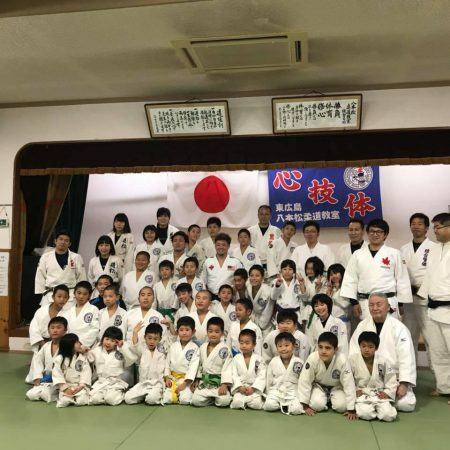 So he want his students to connect with foreign people through Judo. .
Imabari city has 4 junior judo clubs, 4 junior high school clubs and 4 high school judo clubs. 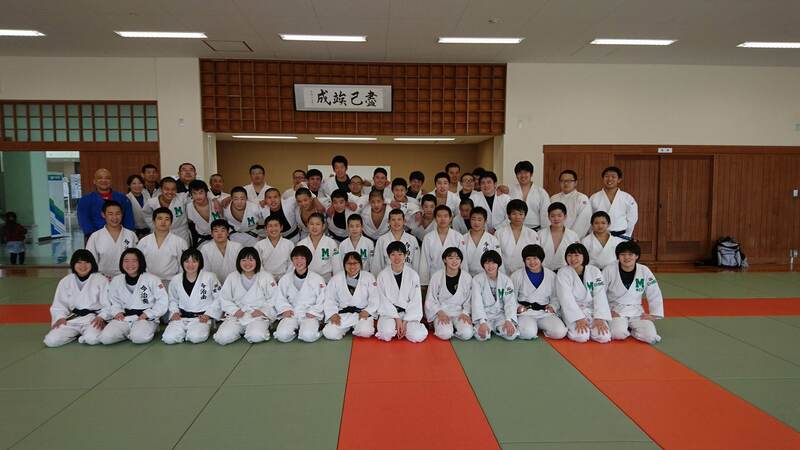 These clubs have joint practices two or three times a month and training camp every late March. 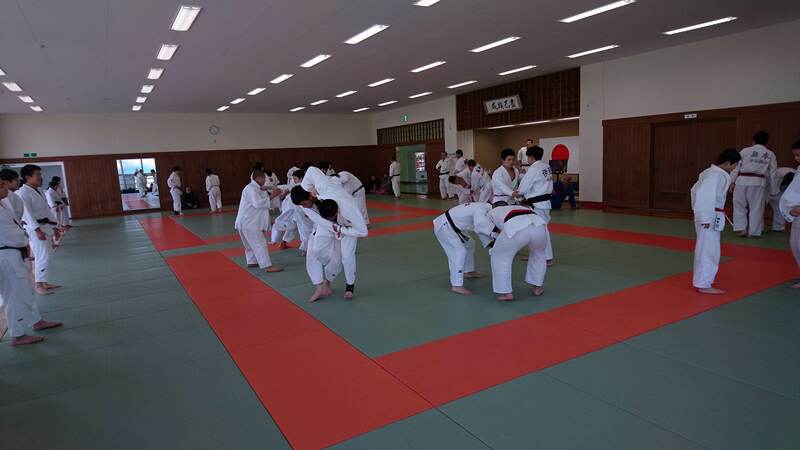 Also there are a lot of judo clubs in Matsuyama city, the prefectural capital of Ehime Pref., it is next to Imabari city. 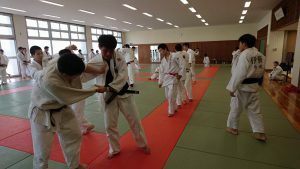 Some schools have training camp facilities. 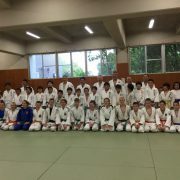 Copyright © JUDO EXCHANGE 3.0 All Rights Reserved.